We met Terri and Johnny and their kiddos through NLR basketball when Jay started taking basketball photos for the local newspaper, NLR Times. Coach Rice has been so great to Jaison. I know sports photography is Jaison’s favorite and we have has amazing support from the NLR high school staff and parents of the players. We are so glad we have had the opportunity to work with the basketball team and now taking The Rice’s family photos this holiday season. His wife, Terri is just as sweet and down-to-earth as she can be! 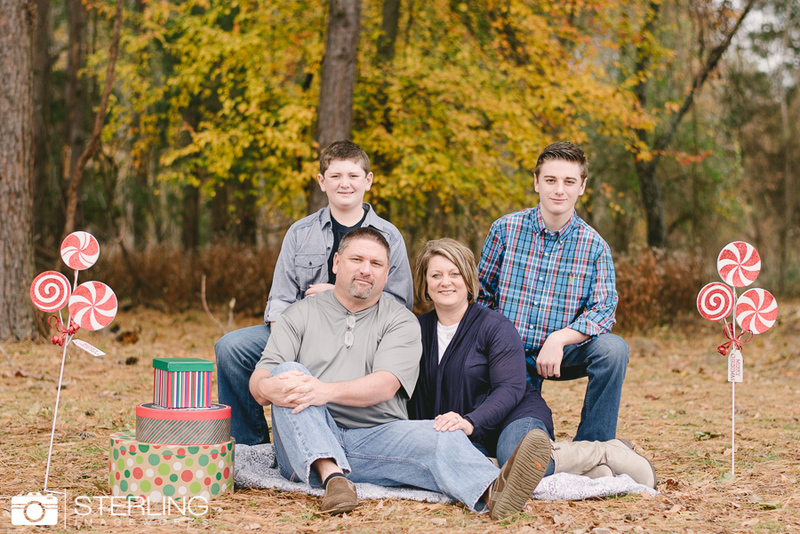 We loved hanging out with their family during their mini session! They’re a super cute family! Enjoy!